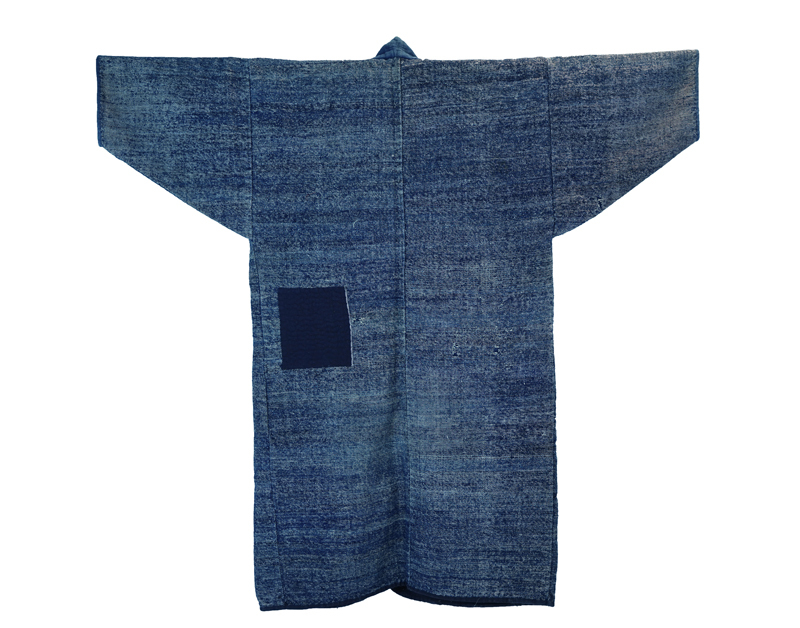 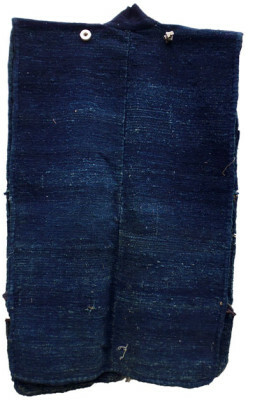 Traditional Vest (Chokki) from about 100 years ago in Japan. 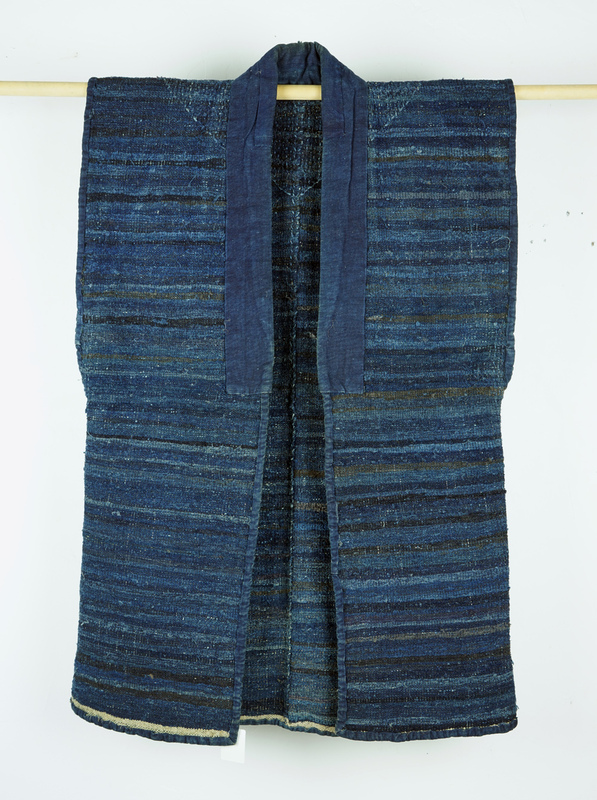 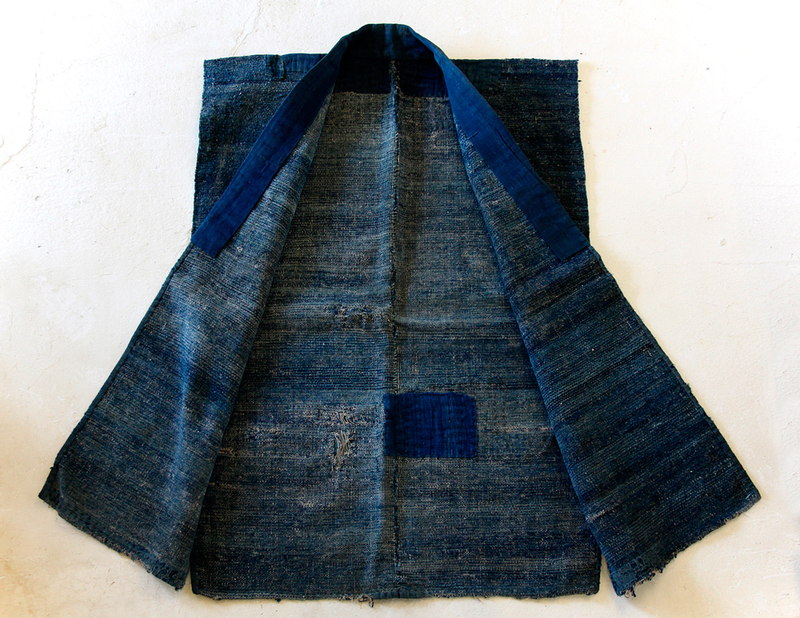 The vest is made of a Sakiori cloth. 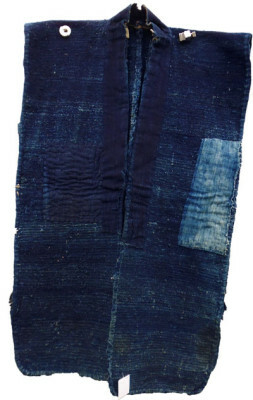 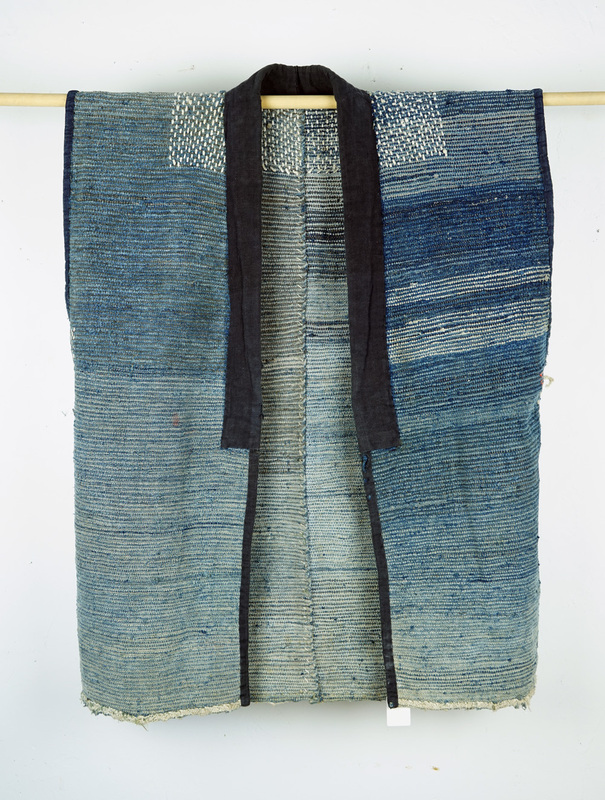 Sakiori is a recycling technique in which the old clothes were torn into long pieces and weaved together.